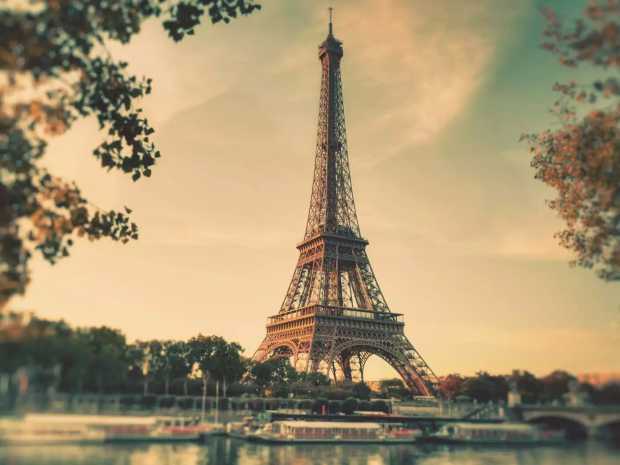 Eiffel tower, one of the tallest wonders of the world located in the luxe city of fashion, art and the latest trend setter, Paris. The city itself is a jewel of beautiful architecture and design. Presenting the collection of gorgeous chic rooms with Eiffel tower view.